Residential Lots & Land Just far enough away! 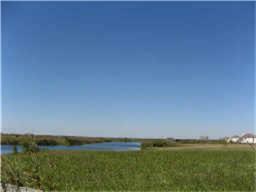 Build your dream home on this 1.44 acre lot. Easy access to Hwy 288. Minimum 2000 sq ft home. Deed restricted subdivision.